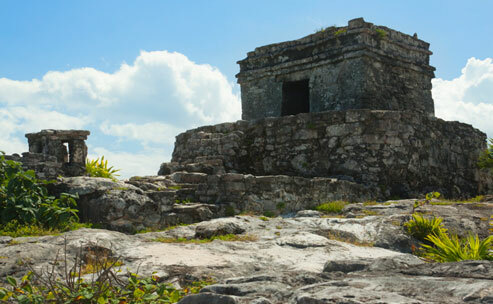 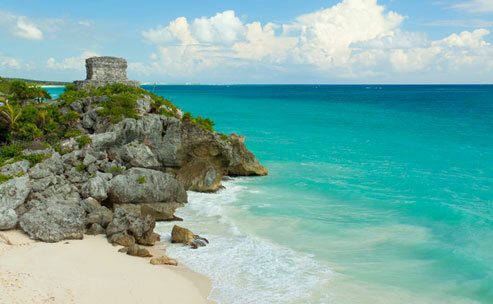 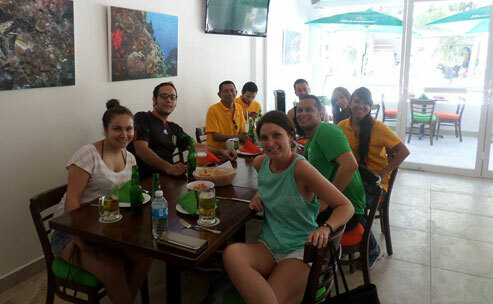 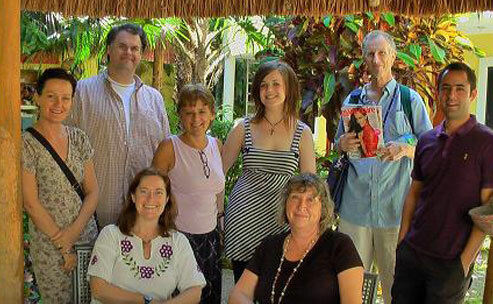 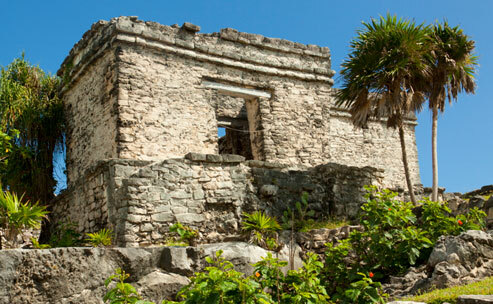 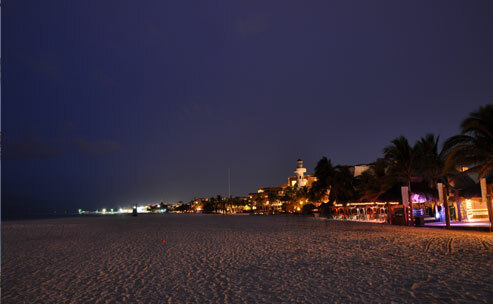 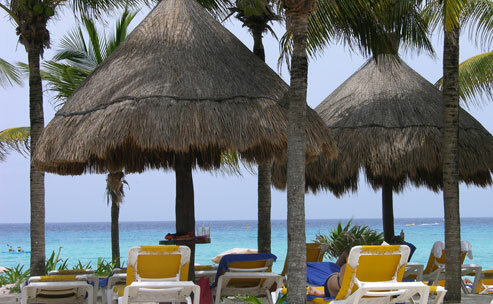 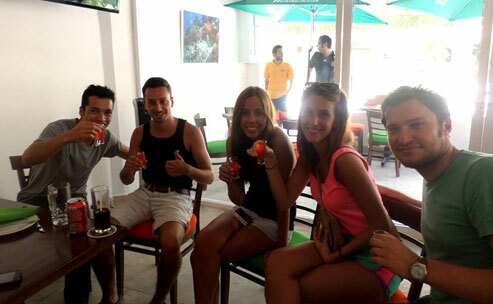 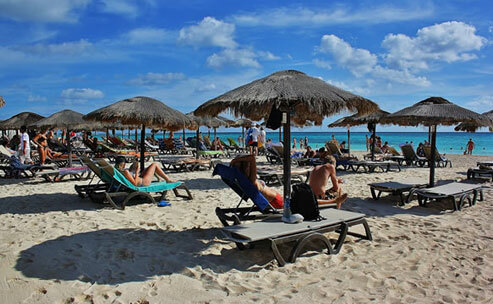 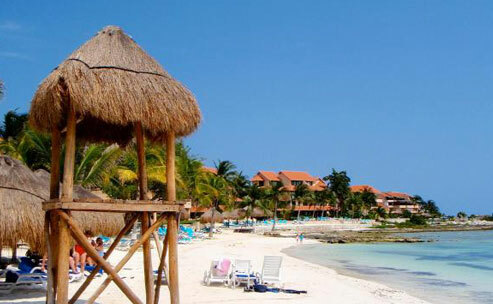 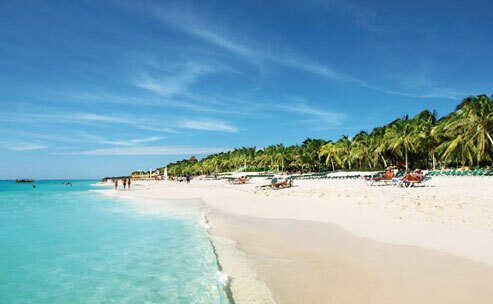 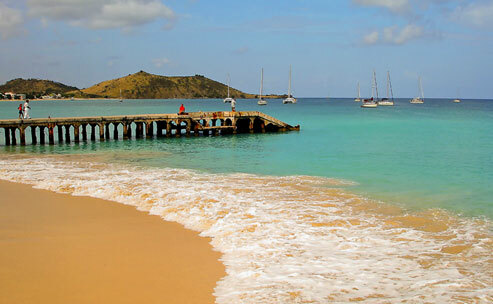 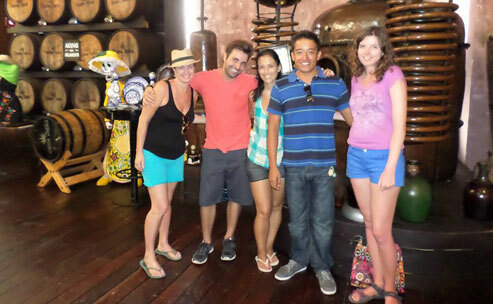 Why take your CELTA course in Playa del Carmen, Mexico? 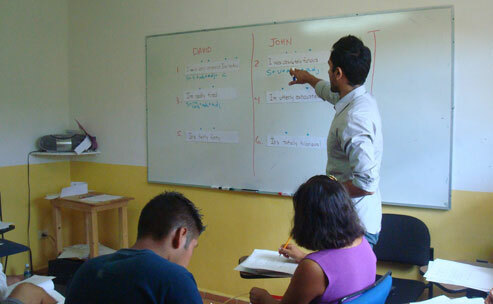 The Certificate in Teaching English to Speakers of Other Languages (CELTA) is highly regarded throughout the world. 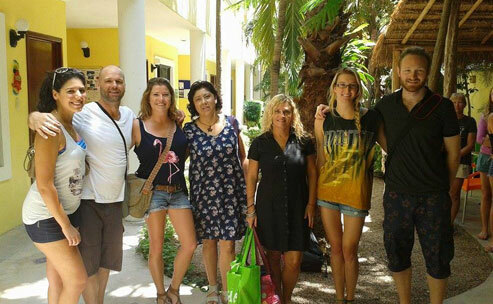 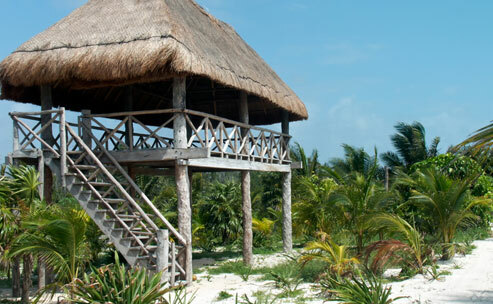 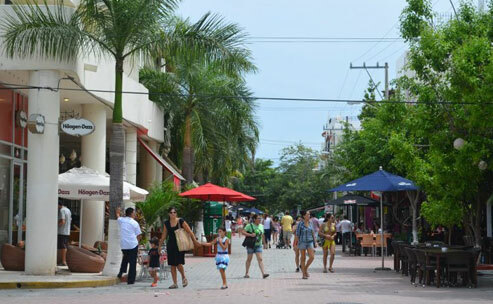 The school is located in the very center of Playa del Carmen just two blocks from the beach! 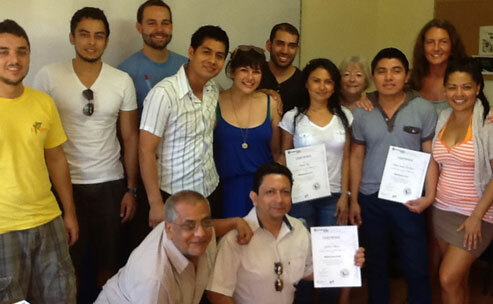 Because it is awarded by Cambridge ESOL, part of the world-famous University of Cambridge, you can rely on its quality and recognition. 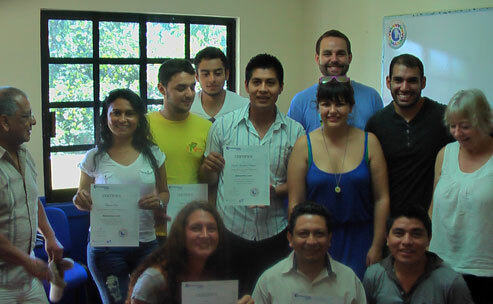 More than 12,000 people successfully complete a CELTA course each year!